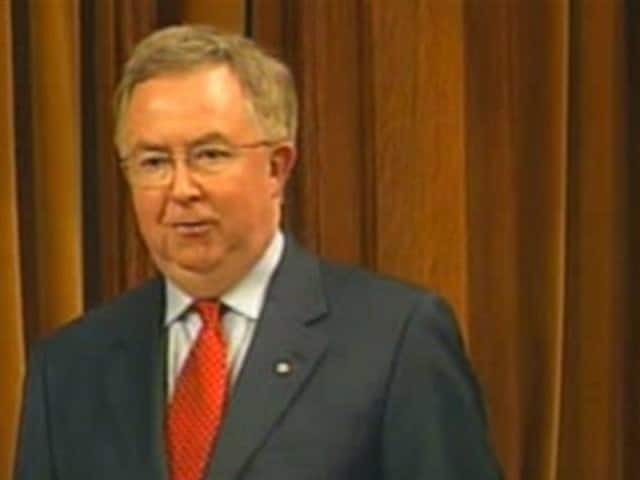 Joe Clark, the leader of the Progressive Conservative Party of Canada and leader of the Opposition in the House of Commons, talks to 90 Minutes Live host Peter Gzowski. They discuss shyness, his rhetoric, and his private nature. They also talk about High River, Pierre Trudeau, and his view of how to resolve the issues of Quebec, Confederation, and separatism.